I'm currently snuggled in front of our fireplace, watching my mom and sisters put the final touches on our Christmas Tree and passing out the Peppermint Bark that I just made. I tweeted a picture of it and got a ton of response back asking how to make it - so I figured I would do a quick blog post. I love this treat around the holidays to enjoy in front of the sparkly tree but it's also a quick and inexpensive treat to pass out to your neighbors and friends. You can whip up a few batches in 10 minutes, and then package them in a pretty little box with a bow - and there you have it, a super quick festive present. One 5oz. 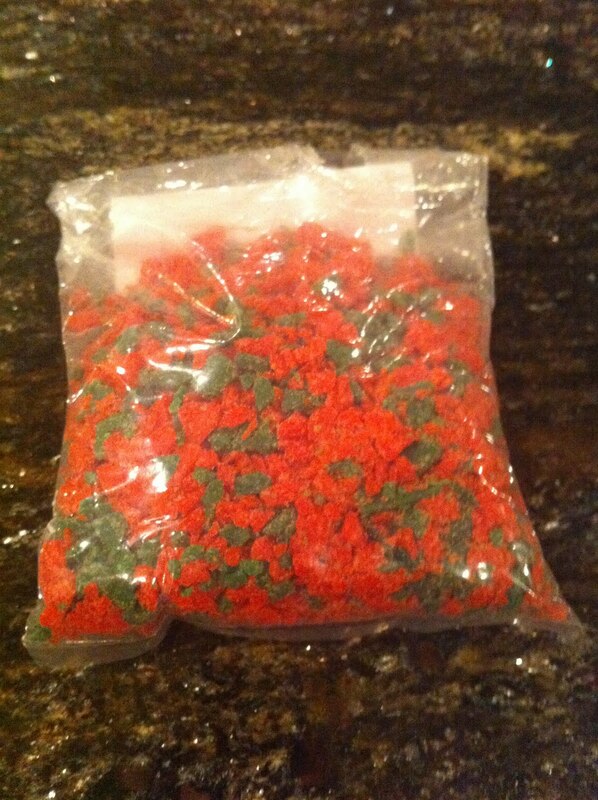 bag of peppermint crunch. I got both this and the white chocolate at a little bakery shop in town. You first bring the water to a boil in the bottom pot, and then pour the white chocolate into the top pot. Make sure to keep stirring the chocolate as it melts, keeping care to keep every drop of water out of the chocolate. If water gets in the chocolate it won't melt smoothly! Once the chocolate is melted pour in the peppermint crunch and stir it up. This entire process is only about 5 minutes long :) Then spread it out on a cookie sheet (on a piece of wax paper) and let it harden. Mine cooled and hardened in about 10 minutes. After that, break the bark up into little pieces and snack away! YUMMM!!! Tweet me and let me know if you try this out... it's delicious. 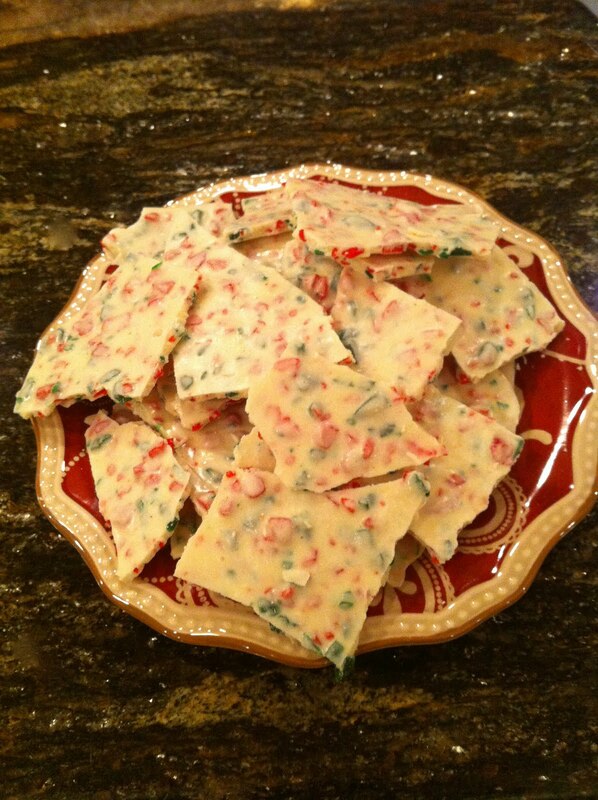 7 comments on "Peppermint Bark: One of my Favorite Holiday Treats"
where can you get peppermint crunch??? 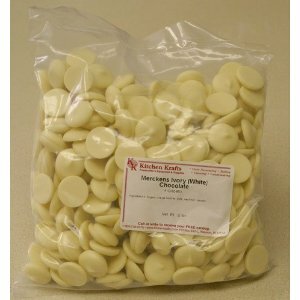 I don't like white chocolate or peppermint. But this has given me some cool ideias to try with other ideas. :) Happy Christmas! You can also use candy canes and crush them yourself! They have lots of different candy cane flavors now so it is fun to play with the combinations.